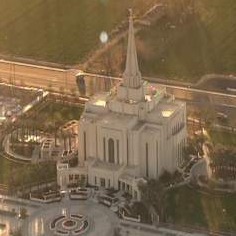 GILBERT, AZ - ABC15 will broadcast a rare in-depth look at the new Gilbert Mormon temple during a 30-minute special airing at 6:30 p.m. on Friday, Jan. 17. The special will show viewers what goes on inside the temples of The Church of Jesus Christ of Latter-day Saints, and will be broadcast the night before the church opens the doors to its new Gilbert temple, allowing hundreds of thousands of members and non-members alike a free tour of the building. 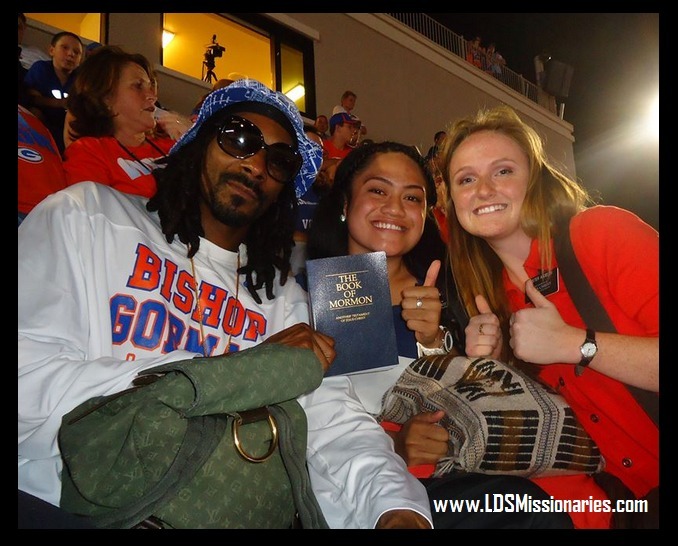 What They're Saying About "Us" Temples Missionary Work ArizonaTemples,Missionary Work,Arizona,What They're Saying About "Us"